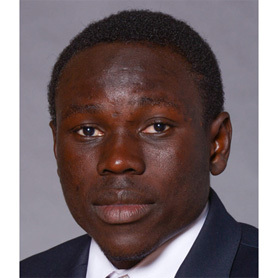 Born in Sierra Leone, Daramy landed at Choate as a post-grad and the move paid off. 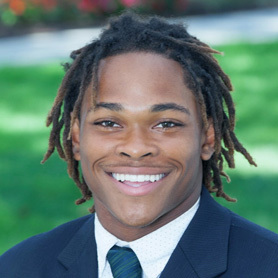 He led Choate to its second straight NEPSAC title, with six interceptions on defense and 16 total touchdowns. He’ll attend Yale. The co-MVP of the ISL, Costello accounted for 42 touchdowns (30 passing, 12 rushing). He amassed 3,600 total yards after earning All-Scholastic honors at Lexington last year. The honor student is also a standout baseball player. Dillon ran for 1,722 yards and 23 touchdowns while averaging 10.9 yards per carry. He was named co-MVP of the ISL while helping his squad to an 8-1 record. Through three years he has amassed 3,502 yards. He also plays basketball. The senior receiver and running back did it all this fall for KO, catching 25 balls for 10 TDs and rushing for 618 yards and 8 TDs. 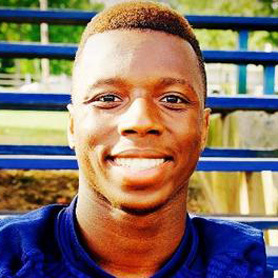 He finished his career with 2,614 receiving yards and has verbally committed to Rutgers. Cottrell helped lead BCD to its fourth straight EIL title, scoring a league-leading 16 goals and adding 10 assists. He earned MVP honors in the process. An honor roll student, he ends his career with 30 goals and 19 assists. Durfee earned EIL MVP honors while helping her team to the league title. A three-time EIL All-Star, she was the NEPSAC Division 3 runner-up. An honor roll student, she is also a member of the swim team at Dana Hall. Only a junior, Gamble was the Eastern Independent League champion, besting the competition by 11 seconds and helping Concord Academy win the EIL team title. He also placed fifth at the NEPSTA Division 3 meet. Onyimah, a standout middle hitter, was named the EIL MVP in volleyball this year. She also earned her second NEPSAC All-Star nod. An honor roll student, she plays basketball and softball at Concord Academy. Warner was named the EIL MVP while also earning All-New England honors and leading her squad in scoring. An honor student, she is also an all-star in hockey and plays lacrosse. She has committed to Boston College. Zerfoss has been a scoring machine at Pingree. She totaled 28 goals and eight assists this year, giving her career totals of 78 goals and 55 helpers. The Eastern Independent League MVP, Zerfoss has committed to Northeastern. The senior went 13-1 this fall with a 39.0 scoring average and won the EIL tournament. Zimmerman is a three-time EIL All-Star and finishes his career with a 37-5 record. A high honor roll student, he also plays lacrosse and skis. Bramson set a league record for fewest goals allowed, surrendering only three in 2015. The keeper earned ISL defensive MVP honors for his efforts. A two-time ISL All-Star, he will play soccer next year at Lafayette. Only a sophomore, Caron earned her second straight ISL MVP award while scoring 22 goals and adding 19 assists. She has 43 goals and 29 assists after two years. She is a member of the under-17 United States National Team. An imposing middle hitter, Cashman finished the year with a .571 hitting percentage and earned ISL MVP honors. A two-sport All-Scholastic, she is also the reigning ISL softball MVP. She has committed to UMass-Lowell for softball. Deokar, the ISL MVP, was undefeated in the regular season and won his third straight ISL title. He also claimed his third straight NEPSTA Division 3 title and placed sixth at the Foot Locker Northeast Regional meet. Just a sophomore, Kearney led her team to the ISL title and an undefeated season. Thayer then won the New England Prep title. She was the ISL champ and finished second at New Englands. She also plays basketball and runs track. s committed to play soccer at BU. Webber makes her second appearance on the All-Scholastic team, earning ISL MVP as well as All-American honors. She’s a three-time ISL All-Star and team captain. The high honor student is also a standout lacrosse player. Conroy earned Independent Girls Conference MVP honors this season, tallying 15 goals and 31 assists to help her squad to an undefeated season. A two-time IGC All-Star, she is a National Honor Society member. 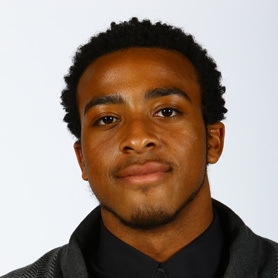 Emmanuel was a standout defensive player, earning NEPSAC defensive MVP honors for Tabor. His team finished the year with a 0.83 goals-against average with him as center back. A two-time NEPSAC All-Star, he also runs track. Kostick was a force for Woodward, finishing her career as the school’s second-leading scorer. She also earned four league all-star nods. Kostic had 19 goals and 15 assists in her senior season, earning MVP honors in the GIL. Lane earned NEPSAC Class C/D MVP honors and helped Brewster earn a New England championship for the second time in her career. A prolific scorer, she ended her career with 111 goals and 45 assists, both school records. Tammaro totaled nine shutouts this season, sporting a 0.17 goals-against average. A three-year starter and Class A/B NEPSAC MVP, the Lynnfield native is also a varsity starter in basketball and softball. 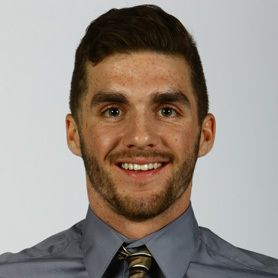 Wood earned MBIL MVP honors while scoring 32 goals and adding 14 assists. His output helped Waring earn a 15-1-1 record and the MBIL crown. A three-time MBIL All-Star, he was also the league’s leading scorer in basketball. 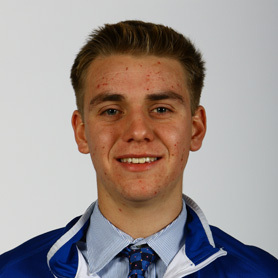 The talented senior potted 13 goals and chipped in 11 assists to help lead his squad to the NEPSAC Class A championship game. He was named to the Mass. Prep All-State team and was the NEPSAC offensive MVP. Boys’ cross-country — Beaver Country Day: Sam Glenn. Concord Academy: Alex Berry, Matt Donahue, Nathan Gamble, Dhruv Sreenivas. Landmark: Kevin Richardson. Lexington Christian: Alex Cravens, Connor Meaney, Stephan Wallace. Pingree: Evan Maravelis, Zachary Mitchell. Girls’ cross-country — Bancroft: Paige Cassidy. Concord Academy: Jolie Jaycobs, Audrey Lin. Dana Hall: Abigail Durfee, Alison Frambes. Lexington Christian: Mikayla Cravens. Newton Country Day: Bridget Annino, Catherine Fischer. Pingree: Lauren Menzie, Jackie VanStry, McKenzie Vasque. Winsor: Alex Bardon, Katie Cronin, Chloe Duval, Talia Ruxin, Winnie Wang. Field hockey — Bancroft: Riley Burns. Beaver Country Day: Tina Odin-O’Neil. Berwick: Tenya Adams. Concord Academy: Kaitlin Barkley, Sarah Evantash. Dana Hall: Emily Fenn-Smith, Brooke Kennedy, Katie Skillman. Newton Country Day: Hannah Barton, Faith Carroll, Casey Freehill, Shannon Reardon, Elizabeth Warner. Pingree: Parker Beatrice, Anna Kaneb. Portsmouth Abbey: Madison McCann, Fellicity Taylor. Winsor: Erica Hootstein, Samantha Plante, Caitlin Weldon. Boys’ soccer — Bancroft: PJ Mara. Beaver Country Day: Max Cottrell, Adam Kulick, Sam Nelson, Jesse Roberts, Weliton Sousa. Berwick: Jack McCraven, Ian Randle, Brendan Tribastone. Concord Academy: Kevin Cyr, Lorenzo Lampietti, Jason Seeger. Landmark: Shane McLaughlin. Lexington Christian: Reuben Dutterweiler, Walter Sharon. Pingree: Corey McGurn, Sam Ober, Jeff Oliveira. Portsmouth Abbey: Dominic Cappadona, Anthony Christian. Girls’ soccer — Bancroft: Emily Berthiaume. Beaver Country Day: Sophia Friedfertig, Justine Hatton, Tess Huckaby. Berwick: Kenza Farid, Caroline Hernon, Annie Vatcher. 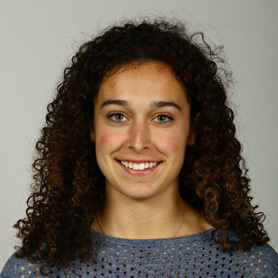 Concord Academy: Winslow Ferris, Neta Kafka. Dana Hall: Caroline Dawson, Attabelle Wasniewski. Lexington Christian: Katie Braga, Meaghan Hayes, Shaelyn Roys, Courtney Teehan. Newton Country Day: Sarah Duehren, Claire VanFlandern. Pingree: Taylor Casale, Charlotte Esty, Nicole Scarfo, Kerri Zerfoss. Portsmouth Abbey: Kate Hughes. Winsor: Nicole Cerulli. Boys’ golf — Bancroft: Jack Boyd, Jordan Papula. Beaver Country Day: Jacob Florence, Aram Soultanian. Berwick: Matt Kenneally, Sam Zimmerman. Landmark: Kyle Furey, Will Kingston. Lexington Christian: Jake Kakar. Pingree: Robby O’Brien. 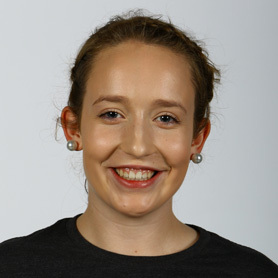 Girls’ volleyball — Bancroft: Anwyn Gatesy-Davis. Beaver Country Day: Jennifer Levin. Concord Academy: Kiely Mugford, Adaeze Onyimah, Jenny Yung. Dana Hall: Alicia Acosto, Caroline Heiland, Sinclair Imondo. Newton Country Day: Christina Conforti, Gabby Lakis, Caroline Rush. Pingree: Hanna Stasiuk. 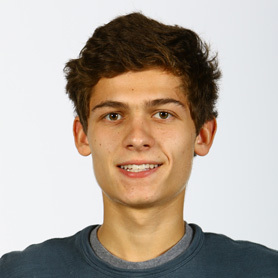 Boys’ cross-country — Groton: Will Norton. 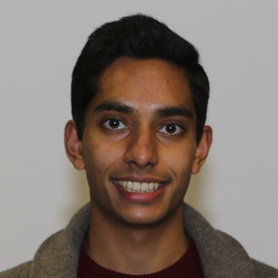 Middlesex: Viraj Deokar, William Fletcher, Gavin Fujimori. Milton Academy: Edward Beaudoin, Paul Housey. Nobles: Nick Hunnewell, Duncan Umphrey. 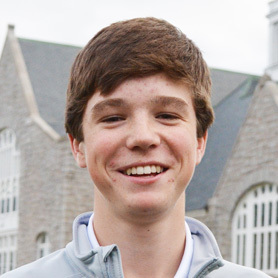 Roxbury Latin: Ben Lawlor. St. George’s: Andrew Braff, William Braff. St. Mark’s: Miles Foy, Liam Monheim, Matt Thalmann. St. Paul’s: Reid Noch, Marc Roy, Santiago Saravia. Thayer: John High. 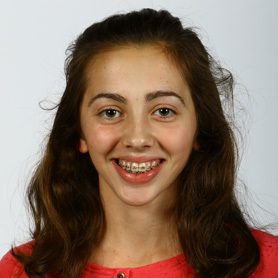 Girls’ cross-country — Brooks: Caroline O’Shea. BB&N: Isabella Kennedy. Governor’s Academy: Danielle Page. Groton: Maddy Forbess, Abigal Kirk. Middlesex: Sonia Tremblay. Nobles: Grace Santoro, Hilary Umphrey. Rivers: Chloe Smith. St. Mark’s: Sophie Haugen. St. Paul’s: Lauren Henderson, Jade Thomas, Elizabeth Wells. Thayer: Annie Huycke, Cassie Kearney, Abby Osmanski, Katherine Stanwood. 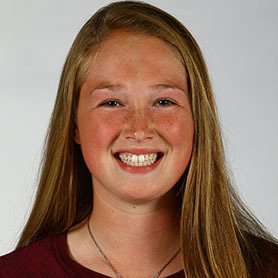 Field hockey — Brooks: Anna Slingerland. BB&N: Shannon Griffin. Governor’s Academy: Skyler Caron. Middlesex: Emma Fehnel, Katharine French, Sage Nye. Nobles: Tess Dupre, Sara Falkson, Lucinda Quigley. Rivers: Shannon Daley, Kaitlin Wood. 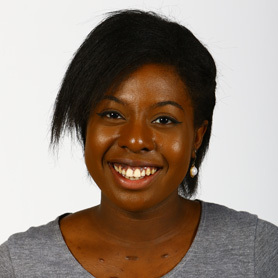 St. George’s: Dejania Cotton-Samuel. St. Mark’s: Kara Finnerty, Emma Plumb, Tatum Schultz. St. Paul’s: Charlotte Clark. Thayer: Darby Melia. Boys’ soccer — Belmont Hill: Chip Daley, Chris Kingston, Al Zenati. Brooks: Alex Chaban, Dylan Steele. BB&N: Daniel Munch, Brian Salazar. Governor’s Academy: Nick Moore. Groton: Ward Betts, Alec Reiss. Lawrence Academy: Max Breiter, Aiden Perry, Alex Walker. Middlesex: Jivan Purutyan, Liam Sloan, Gavin Tasker. Milton Academy: Adam Bramson, Luca Levee, Jerry Ozor, Shay Quintin, Luis Viceira. Nobles: Matt Ranieri, Nick Ranieri. Rivers: Andrew Robert. Roxbury Latin: Simon Fisher, Andrew Talcott. St. Mark’s: Cristian Baltier, Matt Leigh, Darren Pike. St. Paul’s: Chavez Mbeki, Jeffri Schmidt. 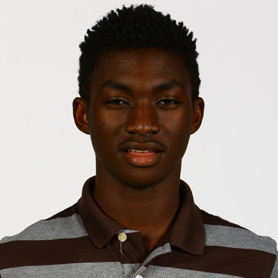 St. Sebastian’s: Raffi Barsamian, Adama Kaba. 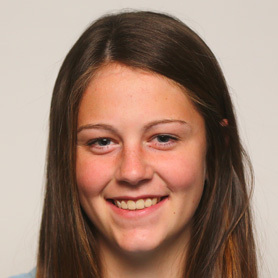 Girls’ soccer — Brooks: Jinx Charman, Olivia Papapetros. BB&N: Kayla Duran. Governor’s Academy: Patricia Pollock, Jenna Tivnan. Groton: Caitlyn DiSarcina, Amani Jiu, Carrie Moore. Lawrence Academy: Laura Lundblad, Emily Pratt. Middlesex: Isabelle Fuchs. Milton Academy: Maria DiMartinis. Nobles: Jordan Bailey, Maddie Mills. Rivers: Brooke Heinsohn, Maggie McCabe, Aspen Pierson, Elizabeth Webber. St. George’s: Marykate McGuire. St. Mark’s: Hailey Dubose. Thayer: Brittany Raphino. 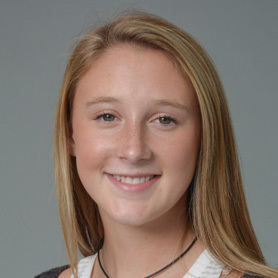 Girls’ volleyball — BB&N: Annie Barrett. Governor’s Academy: Courtney Cashman. Middlesex: Nina Huttemann, Avery Light, Lydia Paddock. Nobles: Kate Carlton, Amy Duggan. St. Paul’s: Elisabeth Fawcett, Rebecca Thomson. 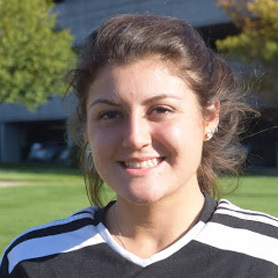 Soccer — Brimmer & May: Shani Breiman, Sophie Lapat, Kimberly Santos. Cambridge Weston: Olivia Ask, Emma Kapp, Naomi Meiselman. 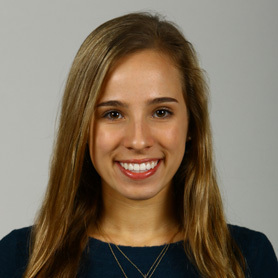 Chapel Hill: Leah Kostick. Gann Academy: Julia Heineman. Landmark: Kat Green, Shannon O’Brien. Waring: Amanda Adams, Elizabeth Patrick. Woodward: Destiny Joseph, Ali Kostick, Kelly Lynch, Abby Rose Piourde. Boys’ soccer — Boston Trinity: Yoshi Fukazawa, Jonathan Richmond, Danny Wang. BU Academy: Mourad Frishkopf, Olek Periare-Bueno, Bramm Watkin. Brimmer & May: Simon Acevado. Cambridge Weston: Jonathan Downs, Gus Parks. Chapel Hill: Nelson Andrade. Commonwealth: Julian Alvarez, Noah Powell. Covenant Christian: Matt Knowlton. Gann Academy: Jason Bryer, Zach Schwartz. Marie Philip: Dylan Christoffels. Newman Prep: Paris Camara, Edoardo Defrancesco, Wenjun Lin, Alex Teodorescu. Waldorf: Ezra Cimino, Matt Graham-O’Regan. Waring: Mike Ballin, Kyle Patrick, Jacob Vaneck, Nick Wigglesworth, Aiden Wood. Soccer — Boston Trinity: Pelumi Aderogba, Grace Buckner, Diana Carmona, Molly Rockett, Kassiah Silveria-Baptista; Woodward: Ali Kostick, Abby Rose Piourde, Destiny Joseph, Kelly Lynch; Bradford Christian: Mikaela Rogers, Jennifer Lynch, Madeline Lacourse; Covenant Christian: Yasmin Simoes, Tori Knowlton; Newman: Abby Tucket; Commonwealth: Alexandra Carraher-Kang; Waldorf: Simone Cartales; Elizabeth Seton: Meghan Forde. Class A — Deerfield: Emily Yue. Greenwich Academy: Kate Defrino, Olivia Lesuer. Hotchkiss: Hannah Leckey, Olivia Ostrover. Kent: Kelly Dolan. Nobles: Tess Dupre. Phillips Andover: Hannah Cregg, Jacquie Diffley, Livy Golini, Kelly McCarthy. Tabor: Bridgett Lattimer. Westminster: Kendall Brown, Leah Klassen, Eliza Mell. Class B — Berkshire: Sophia Peluso. Governor’s Academy: Skyler Caron, Samantha Davidson. Hopkins (Conn.): Caroline Stanley. Middlesex: Eleanor Herring, Eleanor Saghir. St. Mark’s: Marissa Feller, Kara Finnerty. Williston Northampton: Delaney Belinskas, Morgan Fogleman, Lauren Helm, Tori Palumbo. Worcester Academy: Julie McDermott. Class C — Brewster Academy: Ceara Caffrey, Marina Jozokos. Canterbury: Madison Blauth. Ethel Walker: Lexi King. Gunnery: Mikayala Michals. Kimball Union: Mia Brown, Miranda Judd, Kelsey Pollard. New Hampton: Caelin Flaherty. Newton Country Day: Faith Carroll, Elizabeth Warner. Rivers: Ellie Branka, Jenna Letterie, Kaitlin Wood. Boys’ soccer — Berkshire: Ifunanyachi Achara, Mutaya Mwape. 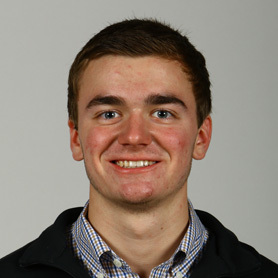 Brewster Academy: Jonas Taenzer. 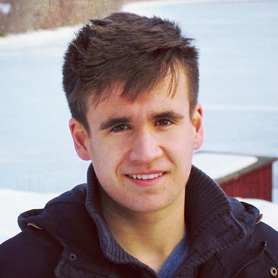 Cushing: Nicholas Dutil, Alejandro Estrelles. Deerfield: Felicius Bucyukundi, Brendan O’Connell. Holderness: Precious Ozoh. 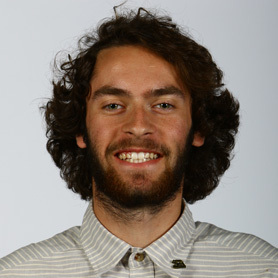 Kimball Union: Jack Doherty. Northfield Mt. Hermon: Ezekiel Omosanya, Miguel Yuste Perez. Phillips Andover: Peter Bakken, Brandon Girard. Phillips Exeter: Kevin Gilbert, Devin Moore. Tabor: Binjo Emmanuel, Chris Muther. Tilton: Dikran Arshagouni. Wilbraham & Monson: Jahkeem Hunt, Chris Kalil. Williston Northampton: Davis Smith. Winchendon: Oztahtaci Batu. Worcester Academy: Alex Botazzi, Nick Sanchez. 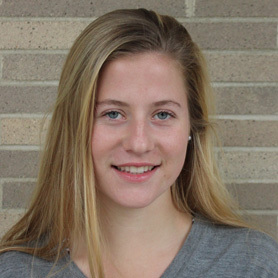 Girls’ soccer — Choate: Kristi Wharton. Convent of the Sacred Heart: Tracy Hagan. Deerfield: Jacqueline Minor. Ethel Walker: Veronica Garcia. Forman: Lacey McCaw. Greenwich Academy: Maguerite Basta. Hebron (Maine): Emma Byrne. Hotchkiss: Sally Kuehn. Kimball Union: Ella Bankert. 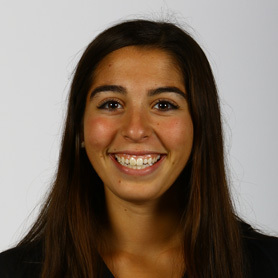 Kingswood-Oxford: Julia Lantieri. Lincoln School: Natalie Landau. Loomis Chaffee: Abby Sotomayor. Marianapolis: Emily Sheridan. Masters School (Conn.): Lauren Law. Northfield Mt. Hermon: Kelly Lucas. Phillips Exeter: Jacie Lemos. Pomfret: Sydney Fisher. Rye Country Day: Taylor Regan. Storm King: Cierra Martin. Tabor: Hannah Dawicki. Taft: Madie Leidt. Vermont Academy: Chloe Aurard. Williston Northampton: Caroline Wysocki. 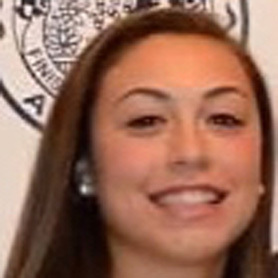 Worcester Academy: Gabby Diodati. The NEPSAC All-Scholastic team was selected by a committee of ISL, EIL, and NEPSAC sport coaches. Text by Nick French.